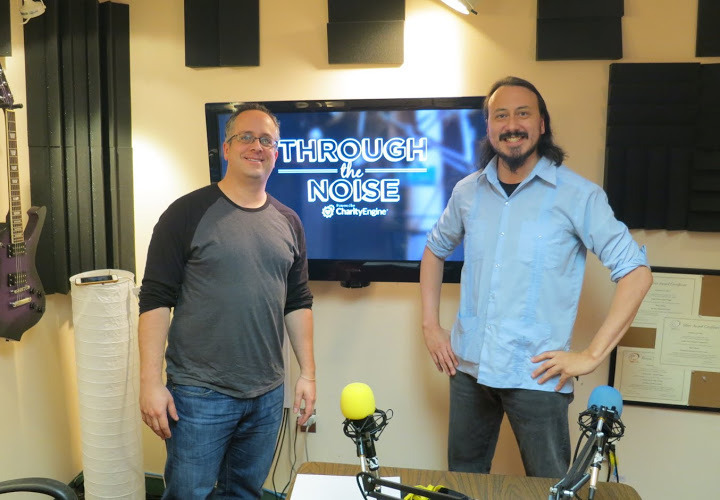 Today’s Through the Noise is timely as we’re joined by Alex Vidales of the Pilot Waves podcast to talk the benefits of podcasting, different techniques, and important upcoming events for the burgeoning podcasting community in the DC area. Hosting podcasts is an excellent way to grow and promote your business and meet people in your field. Similarly, networking with fellow podcasters is becoming more common and essential. In the Washington, DC area, there are two great upcoming opportunities to have a good time, meet other podcasters, learn new skills, and generate ideas. Don’t miss the DC Podcast Shakedown on September 30 on International Podcast Day, or the first DC Podfest in November. Listen up for a great conversation and details. The Pilot Waves originated from Alex and Jason’s commitment to providing local organizations with impactful and fulfilling value creation. We accomplish this through building and strengthening your ties to local communities, industries, artists and collectives. We can help you get your non-profits and local businesses started.